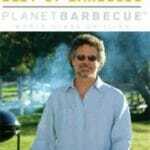 Jim Cattey is a barbecue aficionado who gets to spend every day promoting the elements — smoke and fire. Cattey spent his youth working in the family’s farm and feed business in northern Missouri and learning some lessons that later transferred to his business, Smoke ’n’ Fire, a retail operation in southern Overland Park. The store is an A to Z outlet for all things barbecuing, grilling and alternative heating. 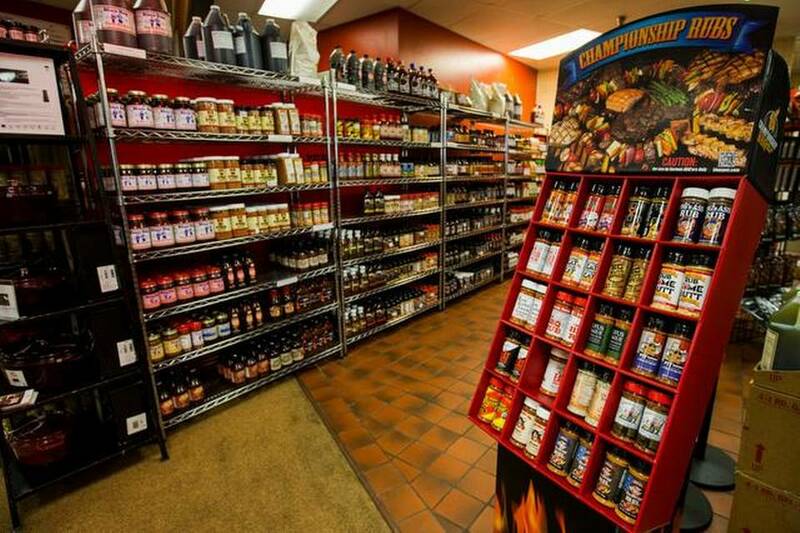 It has everything from cookbooks and condiments to grills and fireplaces. Cattey earned a degree in animal science from the University of Missouri and opened his own feed and farm business. Cattey said with three “hungry” male children, he decided to sell the business and go to work for another company in the Kansas City area that focused on the barbecuing and smoking business. Q: What’s different about your approach to this business? Cattey and his team focus on service, listening to customers to learn their needs. “Our mission is not to just sell you something but to sell you something for the right reason,” he said. In the beginning, it was just the Catteys and their sons running Smoke ’n’ Fire; today the store employs up to 12 people during its busiest times of the year. 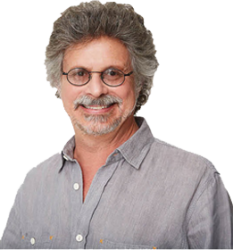 While Cattey is in charge of the business, he does the dirty work as well as including installations of fireplaces, grills and wood stoves. The Catteys’ son Arthur is currently store manager. Q: What is your marketing strategy? Cattey uses various media to market Smoke ’n’ Fire including print, radio, television and social media including blog posts. From April to August, Cattey has a radio show once a week on radio station 810 WHB with sportscaster Kevin Kietzman. “We cook product live at the station and take calls,” Cattey said. Smoke ’n’ Fire has an extensive website where customers can order a wide variety of merchandise. Cattey said a significant amount of sales comes through the website. The store has also offered cooking classes since it opened, which have become popular. 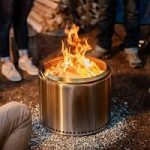 Smoke ’n’ Fire also has had success selling alternative heating options “fueled by wood, gas, electric or pellet biomass materials,” Cattey said. Q: What’s next for Smoke ’n’ Fire? Cattey said he has created a plan to franchise Smoke ’n’ Fire. “We just haven’t decided to execute on it,” he said.